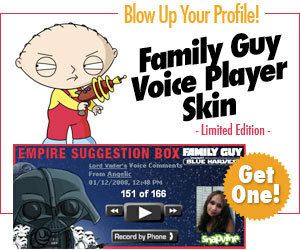 Stewie sells out?. Looks like Stewie is selling himself on the 通り, ストリート for Snapvine. Wallpaper and background images in the ステューウィー・グリフィン club tagged: family guy stewie griffin.